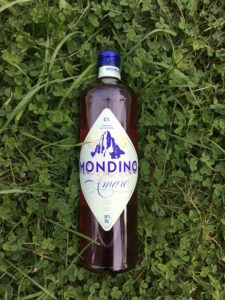 Mondino Amaro Bavarese is an organic handcrafted bitter liqueur made in the foothills of the Bavarian Alps. The recipe comes from Hans Schnitzer, who in the 60’s travelled to Italy and learned the craftsmanship of distilling amaros. He returned home to Bavaria were he perfected his recipe by incorporating aromatic herbs from the region. 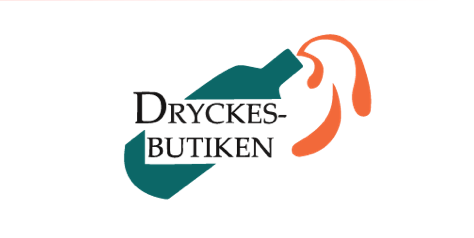 In 2011 his grandson Max and good friend Benedikt took over the distillery and kept the tradition alive. For two years they worked with the recipe to make it fully organic. Until recently, only family and friends has enjoyed Hans’ bitter, but now it’s being exported all around the world with great success! The main ingredients are bitter orange, rhubarb and yellow gentian that has been macerated in raw alcohol together with some other locally sourced ingredients. This makes it a classic bitter amaro with the perfect balance of fruit, bitterness and a fresh dry end! 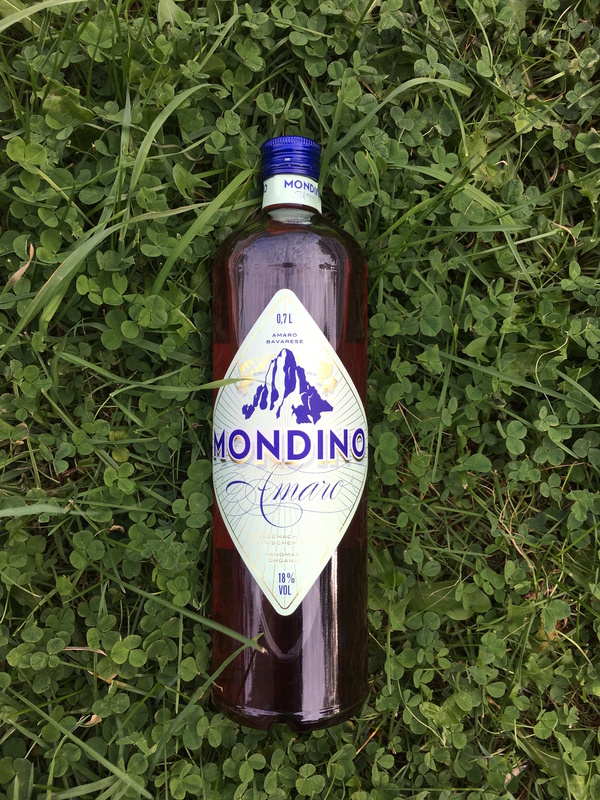 Mondino comes in a bottle of 70 cl and has a alcohol content of 18 % . Try it in our favourite cocktail Negroni, or as it is on the rocks, enjoy! This is how we drink Mondino!